Every first Thursday of the month De Monsterkamer organises an Open Doors + special guest event. 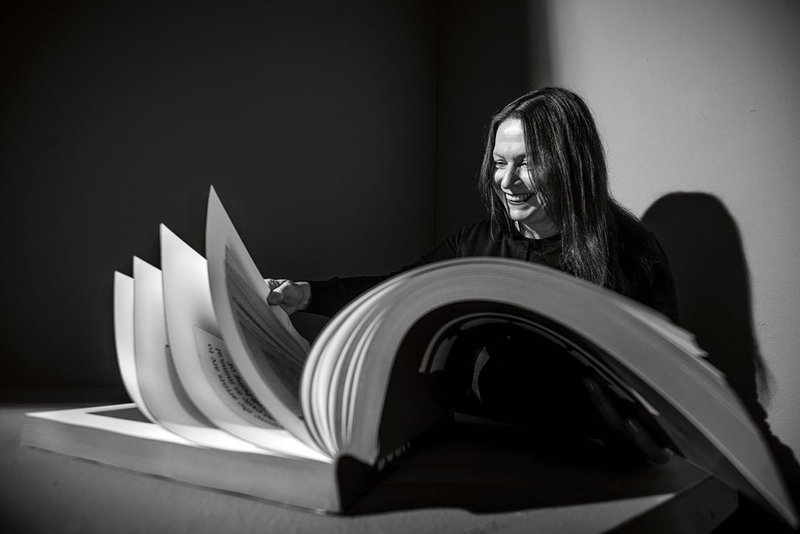 This time we have invited Irma Boom, an Amsterdam based, world-renowned graphic designer who specializes in book design. 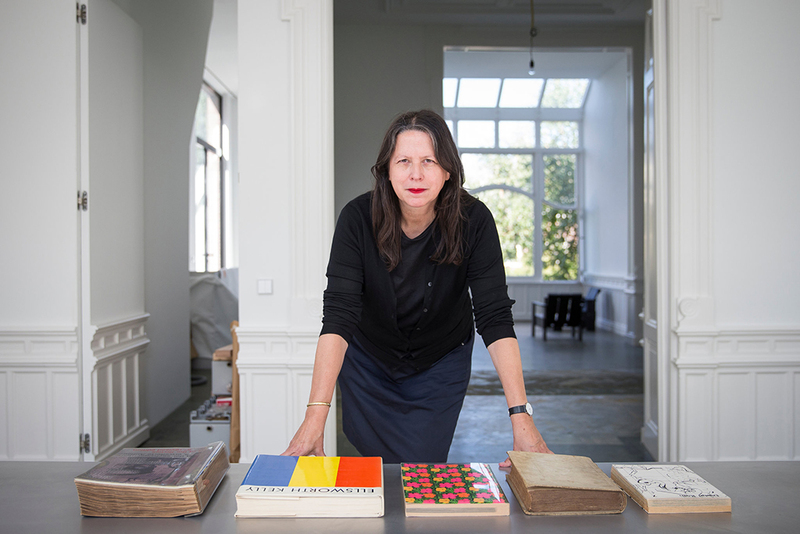 Irma Boom is a Dutch graphic designer who specializes in book making. Boom has been described as ‘The Queen of Books’, having created over 300 books and is well reputed for her artistic autonomy within her field. Her bold experimental approach to her projects often challenges the convention of traditional books in both physical design and printed content. 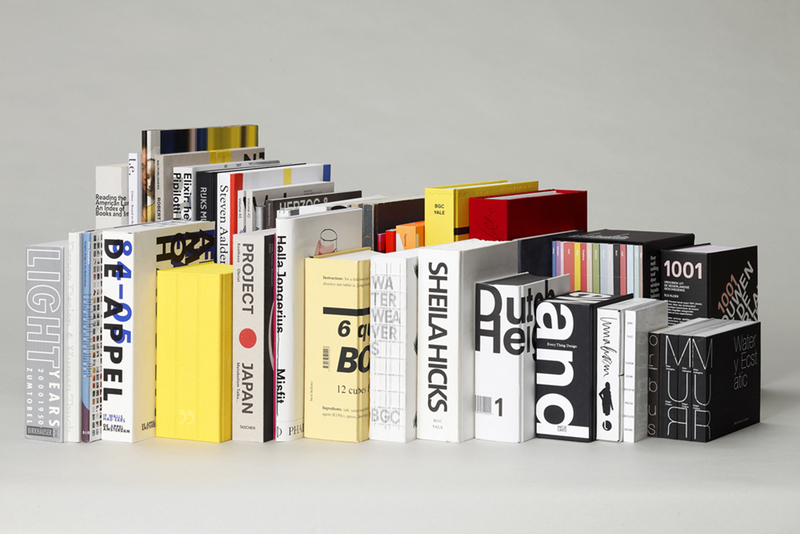 Selection of books can be found at the permanent collection of the Architecture & Design department, MoMA. Boom’s books take on an architectural form and she views them as a unique medium for delivery of information. A thorough reflection of a book’s content leads Boom to her design decisions. It is her aim to enhance the readers’ understanding while at the same time creating an object of beauty, with quality and permanence. 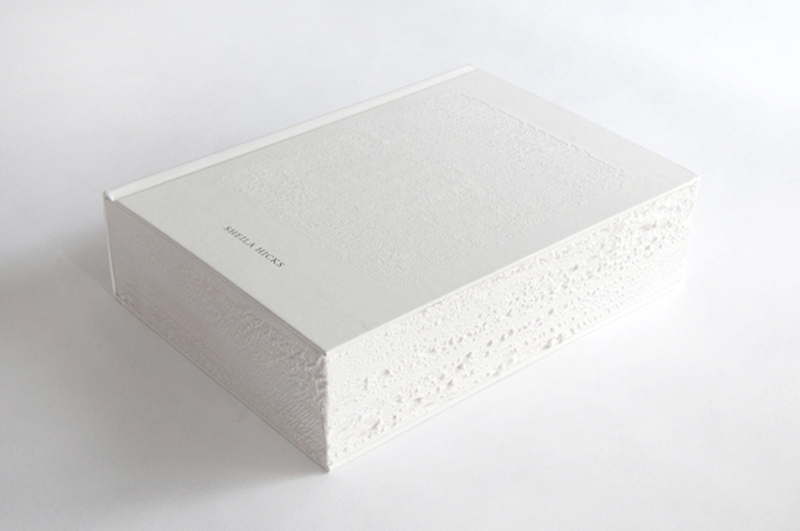 Just like a building, Boom considers the entire landscape of the book including the edges. 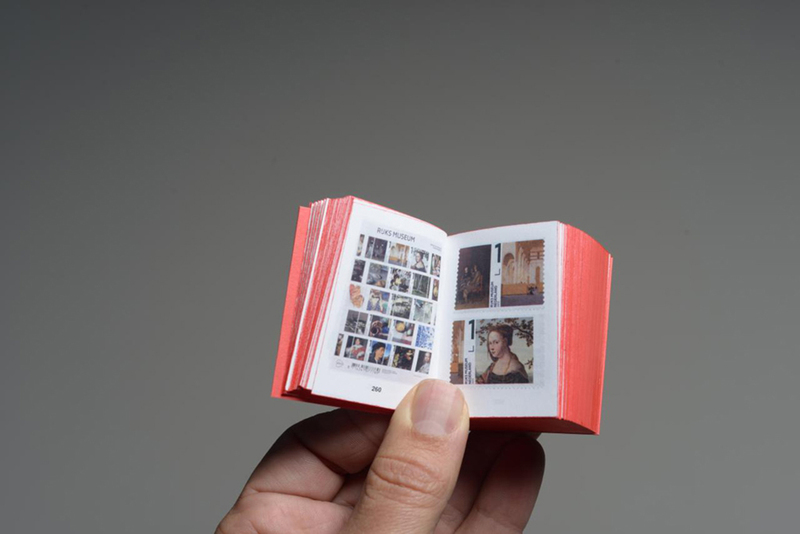 She builds three-dimensional models in miniature scale to aid in the development of her books. From typography to material, every detail Boom applies to her projects possesses an underlying logic. Irma Boom (1960, Lochem) attended the AKI Art Academy in Enschede, Netherlands, where she pursued a B.F.A in graphic design. 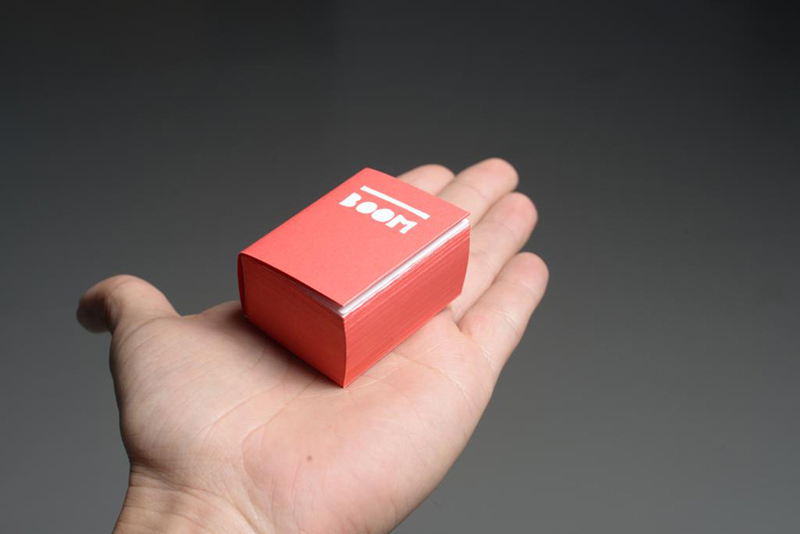 Boom founded the Irma Boom Office in Amsterdam in 1991. 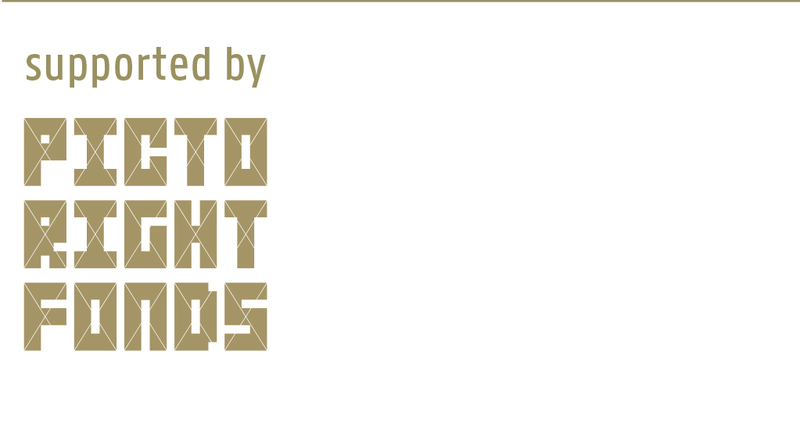 She continued to tackle projects nationally and internationally in both the cultural and commercial sectors. Since 1992, she has been a critic at Yale University, and has both lectured and given workshops worldwide. Boom’s clients include the Rijksmuseum in Amsterdam, Inside Outside, The Museum of Modern Art New York, Prince Claus Fund, Fondazione Prada, Maserati, OMA/Rem Koolhaas, Yale Press London/Bard Graduate Centre New York, Serpentine Gallery etc.